Many banks have already said they will pass on the cut. Halifax, Nationwide, Abbey, NatWest and Royal Bank of Scotland have announced they will reduce their standard variable rates. Others had said in advance of the announcement that they would pass on the rate cut in full. 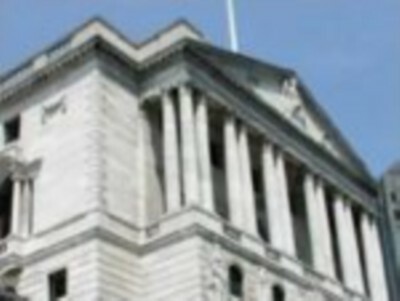 These include Lloyds TSB and its Cheltenham & Gloucester unit, Barclays` mortgage arm the Woolwich, HSBC and First Direct. Many of them will not be cutting their rates for existing borrowers until 1 March, with HSBC not cutting until 7 March.